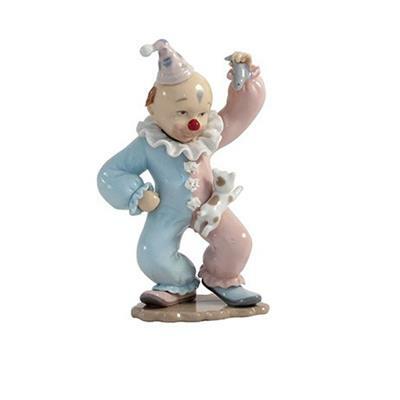 Each clown is great fun and has it's own little character and will make the perfect gift for so many occasions: New Baby, Christening and Birthday. They are hard to resist for any figure lover. Discountinued last chance to buy.